Designer drawings for the Skoda Vision X concept have been revealed ahead of its unveiling scheduled for the Geneva motor show. The design study for this “urban crossover” provides insight into what we can expect for Skoda models in the coming years. 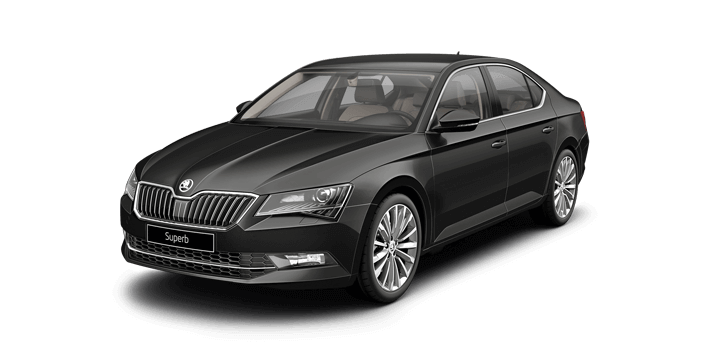 According to Skoda the three dimensional bodywork and edgy looks took inspiration from traditional Czech glasswork. The model is depicted in eye-catching “FlexGreen” paintwork with massive 20 inch alloys filling the arches. The drawings show obvious links to current Skoda SUVs, particularly at the rear. 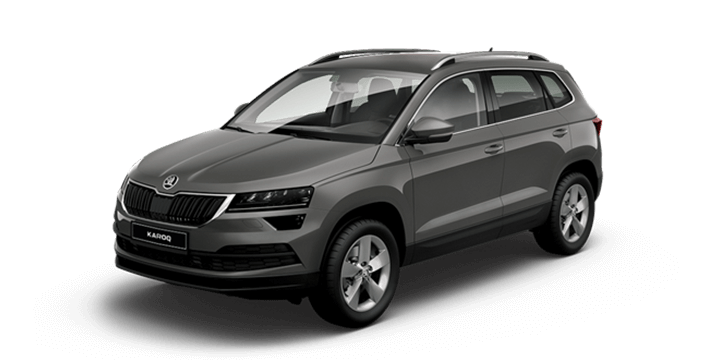 The familial resemblance to the Karoq and Kodiaq is largely due to the tailgate sharp creases, angular, slim tail-lights and the chunky rear bumper. The sketches also show an incorporated diffuser style treatment in the rear bumper that includes dual exhaust outlets. The drawings do not make it clear whether these are aesthetic features or will be functional openings. The concept drawings also detail what we can expect in the cabin. The Vision X provides the debut for an entirely new interior design language. There is a large, floating centre display, a new steering wheel design and fully digital instrument cluster with a minimalistic approach for physical dials and buttons. When Will We See This Model? Skoda hasn’t officially released a timeline for the production version of the Vision X. There are also no details of what this model will be called. 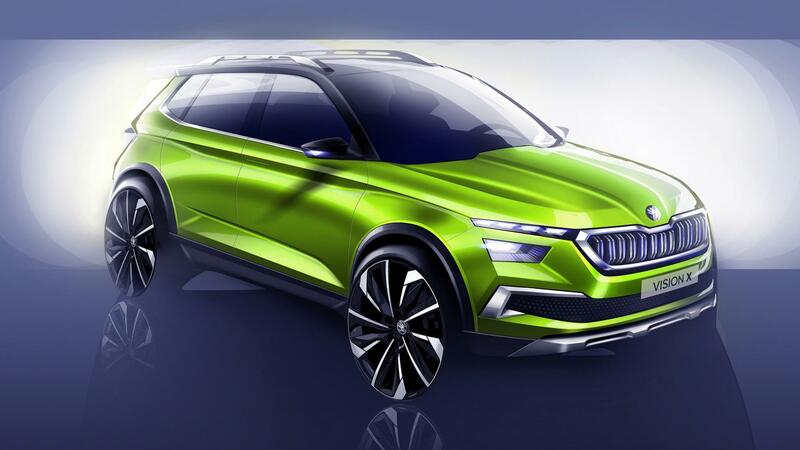 It is anticipated that the Vision X is a preview for the Skoda’s version of the Volkswagen T-Rox or Audi Q2. If this is the case, the new Skoda model would be competing in a highly competitive segment with the Mazda CX-3, Toyota C-HR, and the Nissan Qashqai, the current best selling crossover in Europe. In the interim, the larger Karoq is due to arrive in Australian showrooms in June this year. It is anticipated that this sub-Karoq crossover will be offered at a lower price, and this could make it the most affordable European SUV in the Australian marketplace. This is sure to excite the highly competitive segment even further. 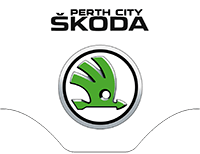 If you would like to find out more about the Skoda latest model details, you should speak to us. 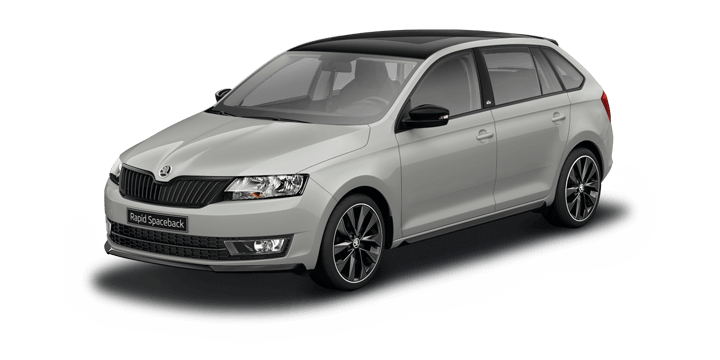 We offer a wide range of brand new and quality pre-owned Skoda models. 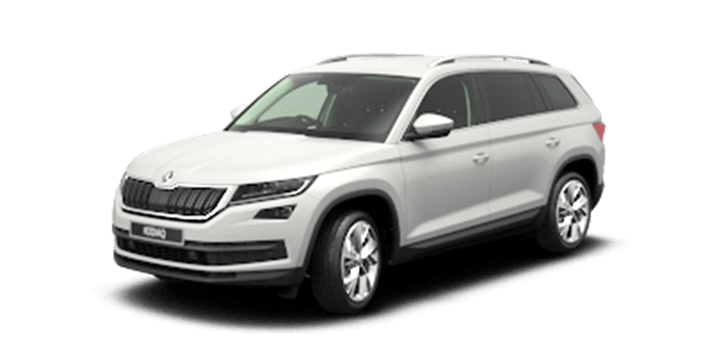 Our sales team members are on hand to answer any queries you may have about the latest Skoda models and can help you with Skoda price list details, discussing finance options or a test drive.